Redesigned model now gateway for the luxury brand. The Acura ILX gets a major exterior update for 2019 as the brand looks to attract millennials. 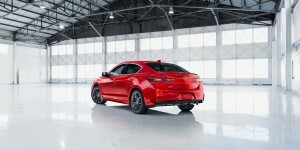 Acura is ready to launch the 2019 Acura ILX with a design that was influenced by the Precision Concept vehicle as Honda’s luxury brand continues the design transformation of its line-up. The revamped ILX also is equipped with the “AcuraWatch” active safety and driver-assistive technology now standard on the ILX and now standard on all Acura sedans and SUVs. It also is equipped with a dual-screen user interface with new graphics, quicker response as well as Apple CarPlay and Android Auto. At the same time, Honda has reduced the price, boosting the ILX’s position as the gateway to the Acura brand. 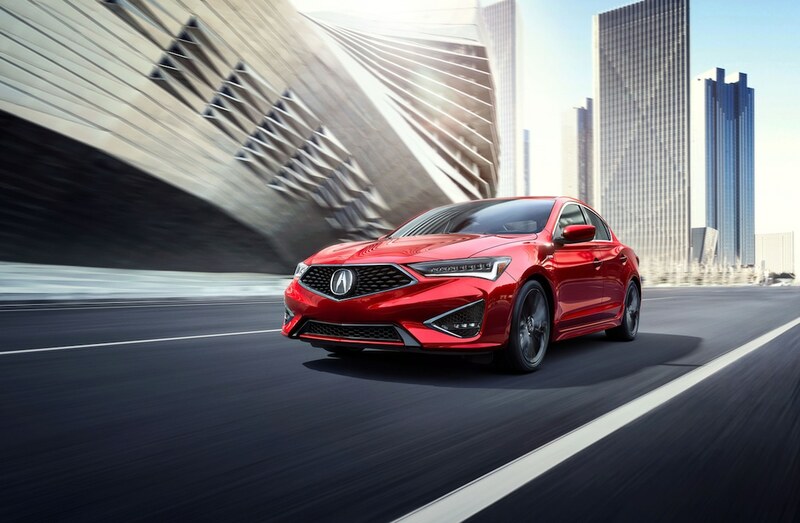 “The critical mission of ILX is to bring new buyers into the brand, and our entire product and pricing strategy reflects that focus,” said Jon Ikeda, Acura vice president & general manager. “We believe that what we’ve done with ILX from a design and technology standpoint, together with aggressive pricing, will strengthen its position as our gateway sedan and as a segment leader in terms of attracting millennial buyers,” Ikeda added. The new ILX is now considered the gateway vehicle for the luxury brand. 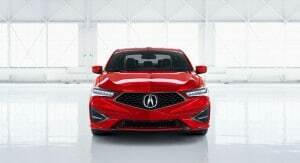 Ikeda also noted with the largest share of millennial buyers of any model in the premium compact sedan segment, the 2019 ILX gains was equipped with luxurious and sporty cabin appointments. The 2019 Acura ILX is scheduled to arrive in dealerships with aggressive new styling that lends to Acura’s newest sedan a sportier and more sophisticated look with the brand’s signature Diamond Pentagon grille. In addition to all-new front and rear designs, the 2019 ILX also has premium cabin appointments, along with an updated A-Spec sport appearance package. The Acura ILX comes with an A Spec performance package. The redesigned 2019 ILX, available with Premium, Technology and A-Spec packages, carries a Manufacturer’s Suggested Retail Price starting at $25,900 (excluding $995 destination and handling), a $2,200 reduction from the outgoing model. At the top of the lineup, the 2019 ILX A-Spec with Technology Package now lists for just $31,550, a reduction $3,550 from the 2018 model. This entry was posted on Thursday, October 4th, 2018 at and is filed under Acura, Automakers, Automobiles, Honda, Luxury Vehicles, Markets, Safety, Sales, Sedans, Technology, Trends, U.S./North America. You can follow any responses to this entry through the RSS 2.0 feed. Both comments and pings are currently closed.